Tarek represents clients injured by corporate wrongdoing, with an emphasis on public client litigation and pharmaceutical and medical device litigation. He assists clients in the discovery process, facilitating the production of necessary information on clients’ behalf. Tarek attended Texas A&M University where he received his Bachelor’s degree in Biomedical Engineering. After college, Tarek earned his Juris Doctor from Texas A&M University School of Law. 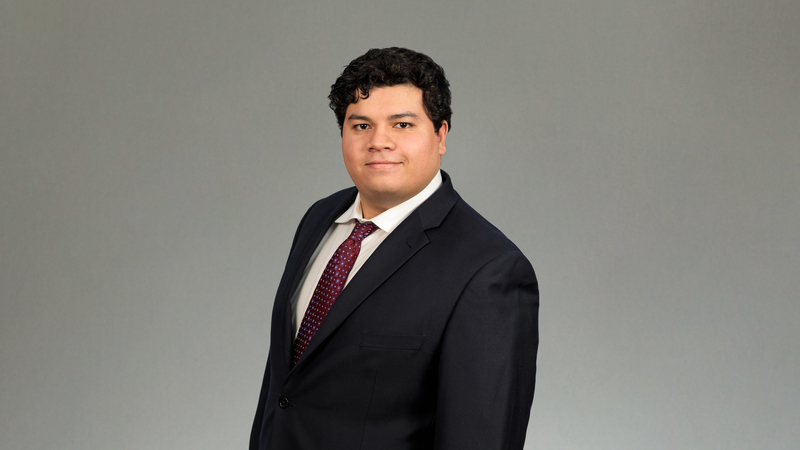 During law school, Tarek worked as a legal writing TA and worked in the IP Patent Clinic. In his last semester of law school, he volunteered at the Parker County, County Attorney's Office. As a child, Tarek lived in Kuwait for more than four years. Now, when he’s not deep in the law, he enjoys cooking and doing outdoorsy things like camping and playing sports.